ABB’s PVS800 central inverters are aimed at system integrators and end users who require high performance solar inverters for utility-scale PV power plants and are looking for maximum return on investment over the lifetime of the plant. The inverters are made of proven components with a long track record of performance excellence in demanding applications and harsh environments. Equipped with extensive electrical and mechanical protection, the inverters are engineered to provide a long and reliable service life of at least 20 years. 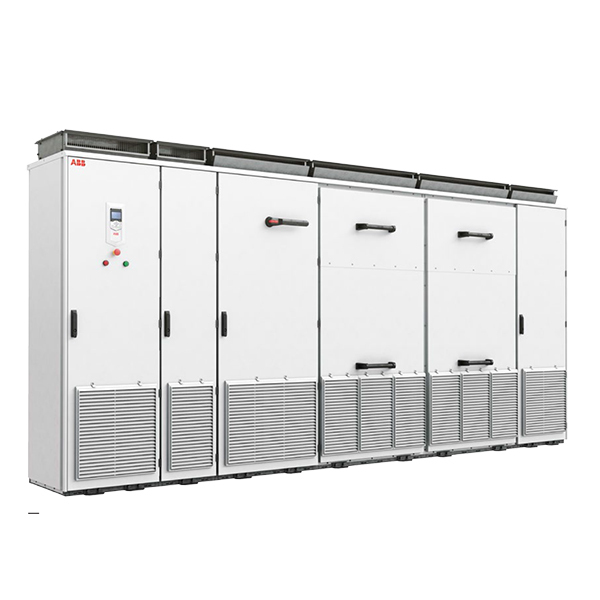 ABB central inverters provide high total performance based on high efficiency, low auxiliary power consumption, together with verified reliability and an experienced worldwide service organization. The inverters are available up to 2.08 MW, and are optimized for multimegawatt PV power plants.